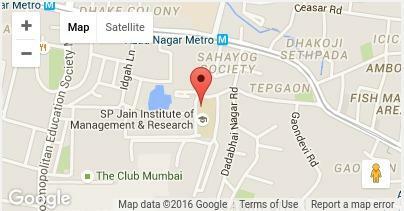 The Delhi Centre of SPJIMR is centrally located on Kasturba Gandhi Marg. 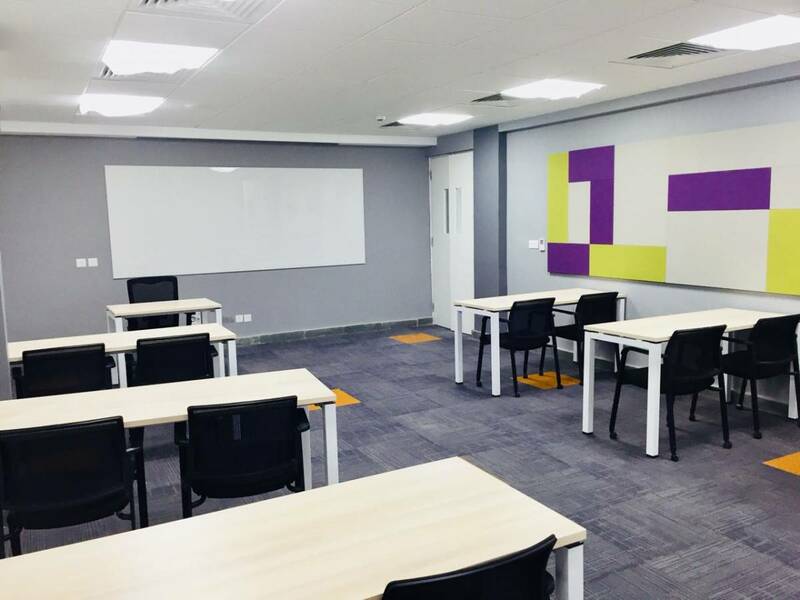 Spread over 13,000 square feet, in the Bharatiya Vidya Bhavan Campus, it has state of the art infrastructure for classroom as well as non-classroom learning. 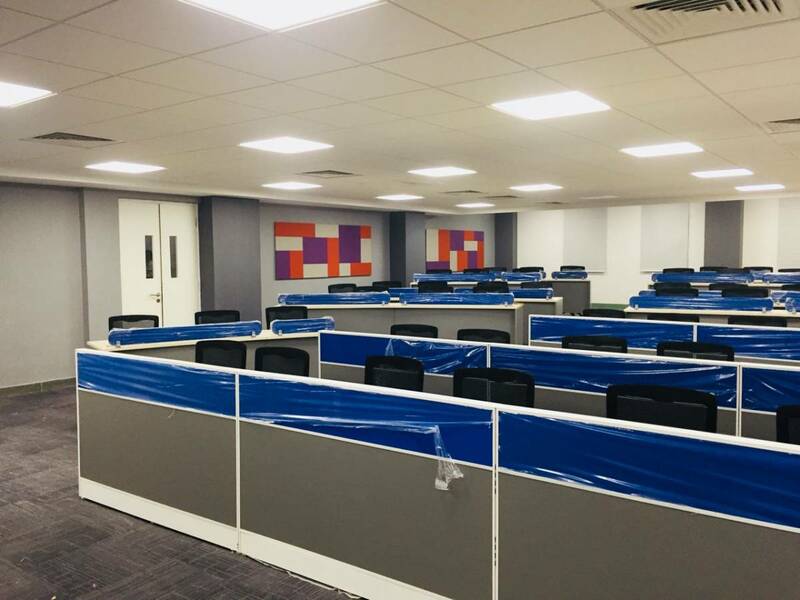 The Centre aims to focus on Executive Education, with both long term and short-term programmes designed to meet the needs of middle to senior level executives. PGP-GM is a two year programme designed to equip executives to take on higher responsibilities at the General Management level. Classes for this programme will be held on alternate week-ends and will be conducted by faculty from SPJIMR Mumbai campus. 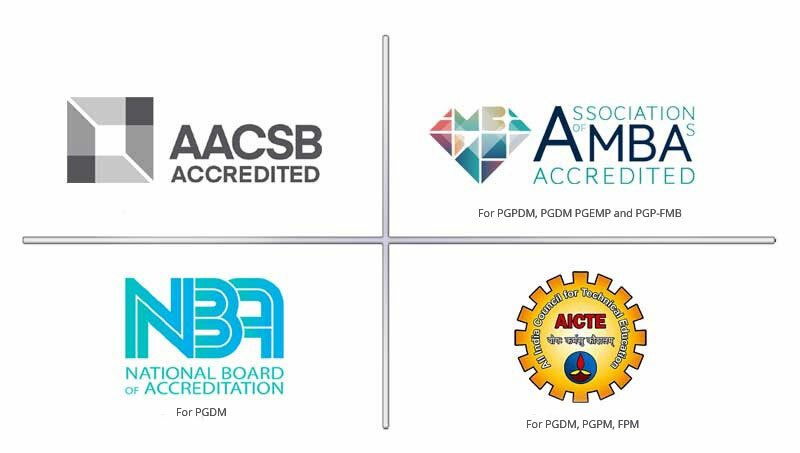 The programme content and innovative pedagogy is based on the successful Executive programmes which have been offered by SPJIMR over the last 15 years. 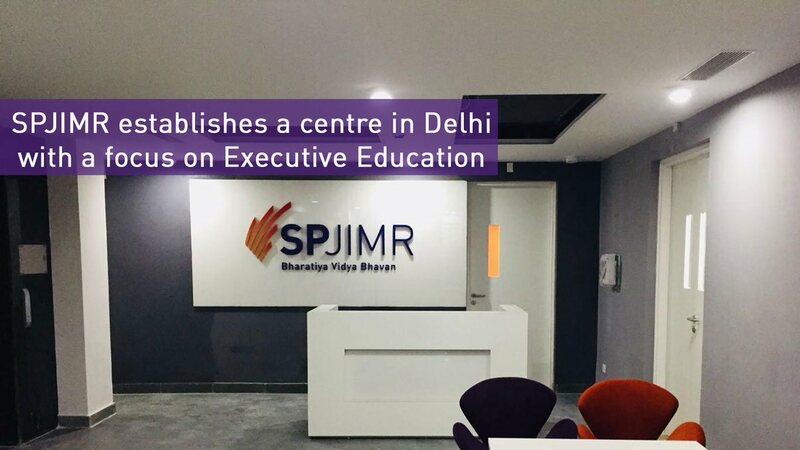 Corporates who have partnered with SPJIMR for Executive Education include L&T, Mahindra and Mahindra, Tata Capital, BPCL, HPCL, Medtronic India, Ambuja Cement and Cummins India among others. Short term programmes ranging from 2 to 15 days are specially tailored with focused inputs and knowledge sharing. 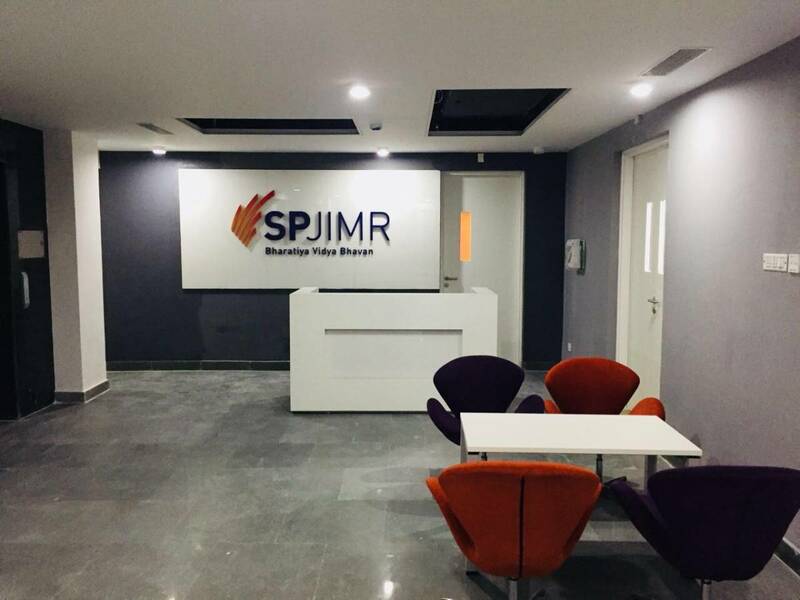 Both open as well as custom MDPs will be offered by the Delhi Centre of SPJIMR.